State-of-the art rollator that lets you be yourself! Gemino 30 stands out. 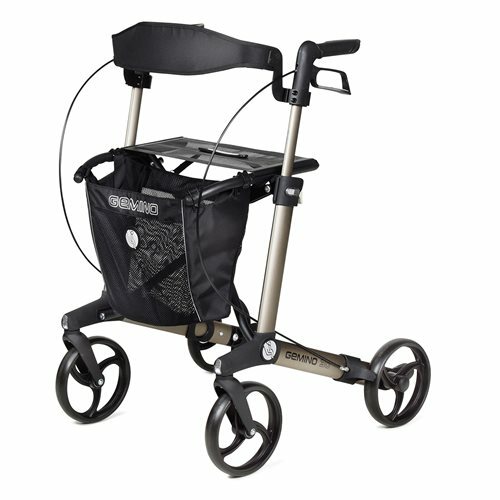 The original 100% rollator will exceed your expectations when it comes to comfort, safety and design. it's modern design styling expresses quality and class. A perfect fit with your active lifestyle. Combining indoor manoeuvrability with outdoor performance, this lightweight rollator will truly enhance your independence and quality of life.